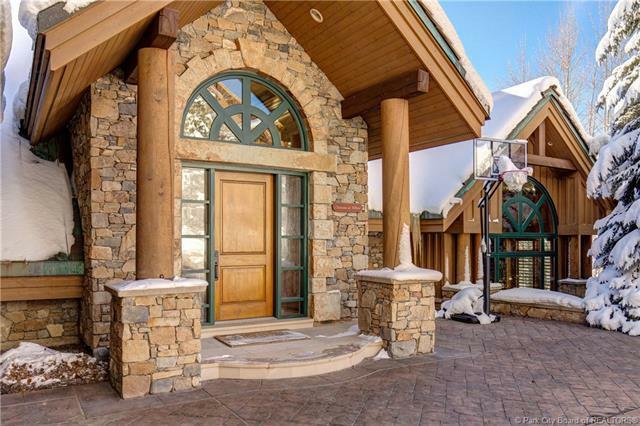 This is the stunning 8500+ stone and timber Oaks residence everyone asks about! 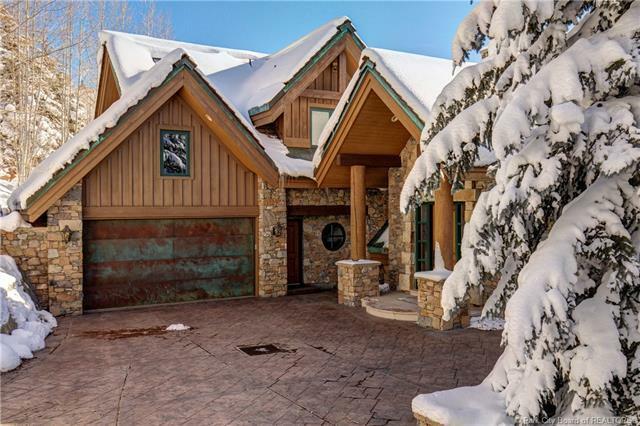 Located on a gently sloping 1.2 Acre Lot, abutting forever open space and affording heart-stopping ski slope views, this warm and embracing home cannot be duplicated. Thoughtfully and meticulously designed and built with "hearth and home intentions, the floor plan invites family and friends. The main level features a true "great room with those amazing views, work-from-home (more views!) office, and open chefs kitchen/dining/fireside hearth room with still more vistas. 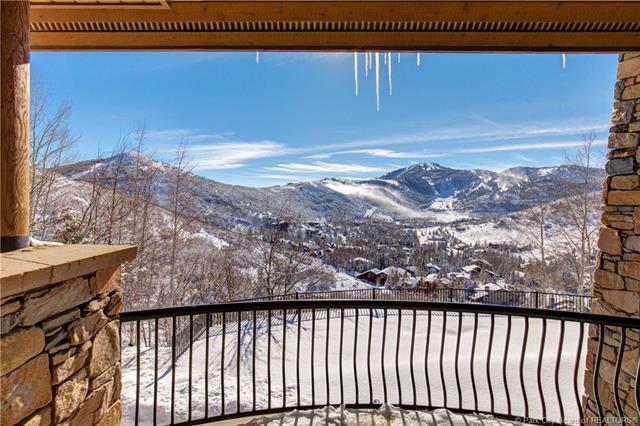 The private upstairs master retreat is both elegant and inviting, with, YES, those views! Family and guests gather on lower level with 5 bedrooms, family/game/bar/fitness rooms, and walk-out to huge flat (!) yard and hot tub. Everyone has a view. A private second stairway takes one to a secluded "whatever you want separate apartment. Included are, of course, all the structural and finish amenities youd expect. 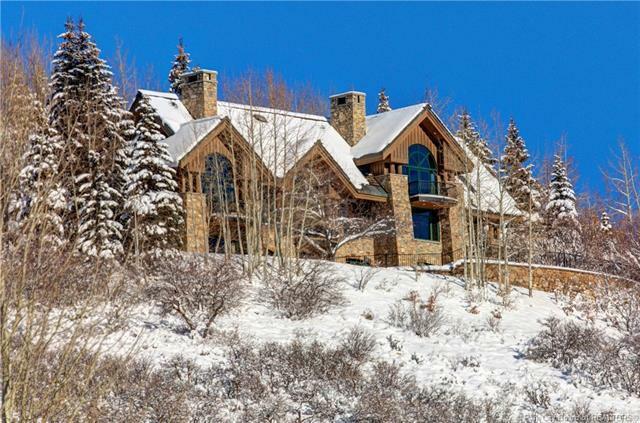 Listing information © 2019 Park City Board of Realtors®. The information provided is for consumers' personal, non-commercial use and may not be used for any purpose other than to identify prospective properties consumers may be interested in purchasing. All properties are subject to prior sale or withdrawal. All information provided is deemed reliable but is not guaranteed accurate, and should be independently verified. Data Last Updated 2019-04-19T10:05:10.947. Based on information from the Wasatch Front Regional Multiple Listing Service, Inc. as of 2019-04-19T10:35:57.443. All data, including all measurements and calculations of area, is obtained from various sources and has not been, and will not be, verified by broker or the MLS. All information should be independently reviewed and verified for accuracy. Properties may or may not be listed by the office/agent presenting the information.The information provided is for consumers' personal, non-commercial use and may not be used for any purpose other than to identify prospective properties consumers may be interested in purchasing. Information deemed reliable but not guaranteed accurate. Buyer to verify all information.